There was a time when making sure you and your family had home protection was often cost prohibitive primarily because you needed a professional installation of most systems. After that came the contract with monthly maintenance fees. Thank goodness, iSmartSafe sells the best DIY home security system. So homeowners can easily install the system by themselves, and they actually own the systems. With the advantage of wireless technology, home security systems have continued to improve and become a lot more practical a solution for the DIY homeowner. 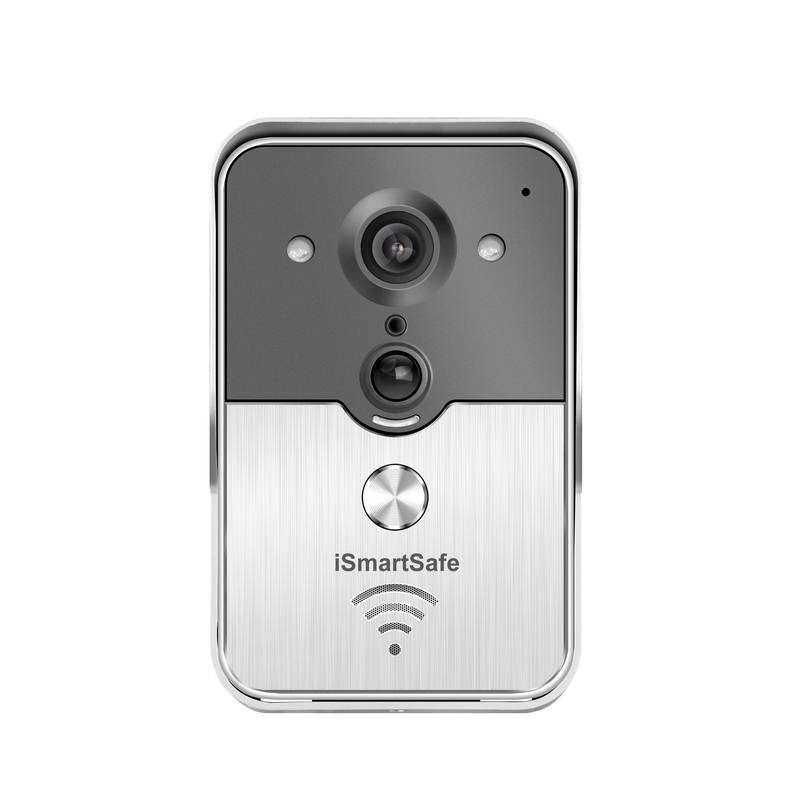 iSmartSafe home security system is one of the best units on the market and is easy to install. It allows the homeowner to receive all of the equipment and ready to go. There are a couple different systems from which to choose and the system is flexible from central monitoring or self-monitoring from any mobile device. This home security system stands out as one of the top wireless security systems on the market today and with no contract. Some of the other benefits to the iSmartSafe system is inexpensive without monthly fee, dedicated cellular communication with remote monitoring, easy to install, simple to relocate, and there is one-year warranty on the equipment. There are other wireless security systems on the market but we have found none as inexpensive and safe as the iSmartSafe Home Security System. The iSmartSafe system also has WiFi and Cellular double protections, which make it become the best and safest home security system.